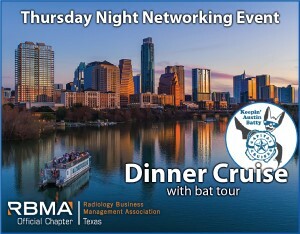 Join us for a unique networking opportunity as radiology professionals from around Texas enjoy a dinner cruise on beautiful Lady Bird Lake. Our evening will include great food, excellent conversation and a chance to experience the largest urban bat colony in the world. Seeing the roughly 1.5 million bats that emerge nightly from narrow crevices in the underside of the Ann W. Richards Congress Avenue Bridge is an experience you will not soon forget. The Thursday evening networking reception is included in the registration fee for attendees. Guests are welcome to join attendees at the reception and can be added to your registration for an additional $65 per person. A preset number of rooms have been negotiated for a discounted rate of $199 per night. 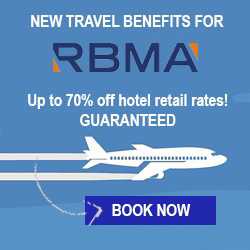 Make your hotel reservations by February 26, 2019 to be included in the TRBMA room block. Rooms are first come first serve. 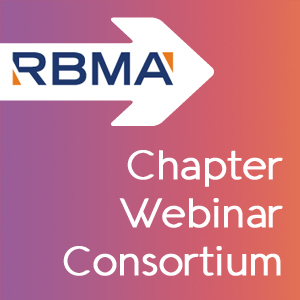 The RBMA Texas Chapter is pleased to offer sponsorship opportunities for our annual meeting again this year. 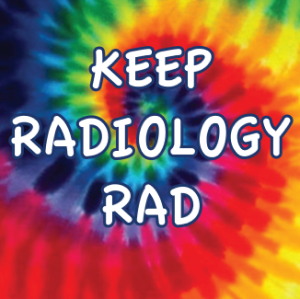 Register as a sponsor now!